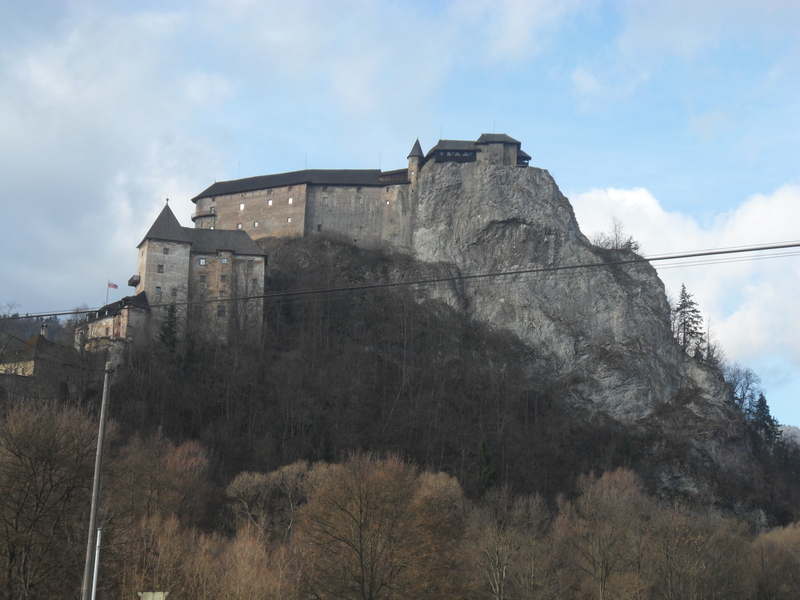 If you are living in Orava and taking the train occasionally, you can realize every time you pass by the village called “Oravsky Podzámok” that there is a castle on the hilltop catching your attention from the first moment you see it. You cannot stop looking at it. 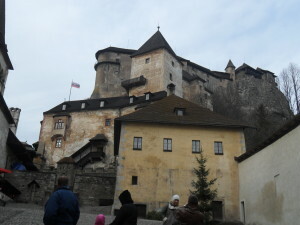 If you are don’t in Orava but you are planning to visit this Slovak region, well, Oravsky Podzámok’s Castle is a must-see location. Was resided since the prehistory and the first mentions we know about this castle are only from 1267. 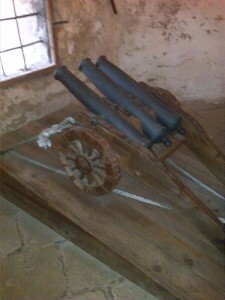 Later, in 1298, belonged to Matuš Čak Trenčiansky. In the XIV century, belonged to Carlos Roberto King. In the XV century the king Matias Corvino was responsable for the defenses of the castle, and in general for the all Orava region. 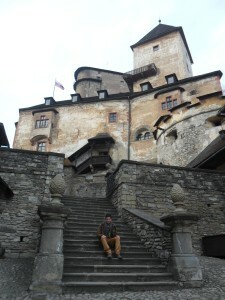 After, during the 1556 year, the castle was bought by Francisco Turzo. And then was extended and reinforced between the years 1556-1624. 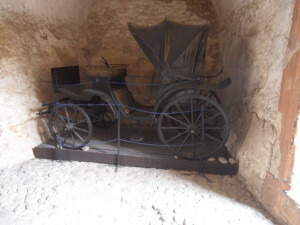 Finally, in the 1800 was burned and left in ruins. But in the 1906 began the reconstruction. Inside the castle we can see rooms wanted by the several owners. 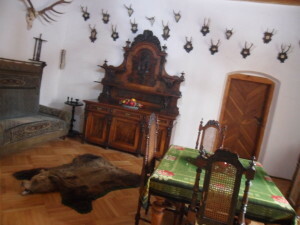 All those are still with their own period furniture : animal skin rugs, canyons, clockwork mechanisms..
More : at the end of the visit you will find the Orava fauna and flora museum. To go, by train or by bus, we should get off at the “Oravsky Podzámok” village stop. Once in the village we only have to go to the surroundings of the castle and you’ll see the entrance. The entry is only 4 euros for students and 6 euros for adults from January to March. And 3 euros for students and 5 euros for adults from May to December. In april this castle it’s in reconstruction. Why we should visit this castle? 2. The movie “Nosferatu”(1922) was filmed here. 4. They provide you the tour in English and other foreign languages.